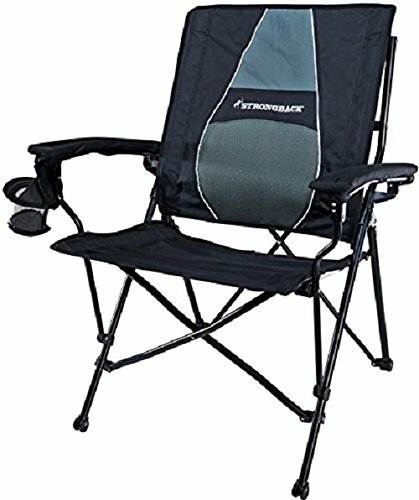 Whether you love camping, spending time outdoors or heading to festivals, the whole experience will be made so much more comfortable if you take a good camping chair with you. It really is an essential piece of kit that you should have as part of your camping arsenal come rain or shine. Whether you’re resting up by the campfire after a full day out trekking, sitting by a river casting your net and enjoying some fishing, or just making the most of the lovely weather and hanging in your backyard with a cold brew, the best camping chair will help you relax and unwind. 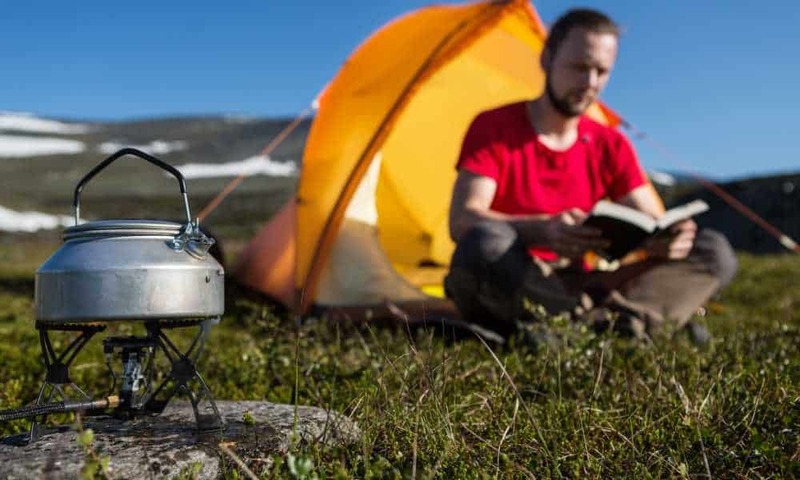 Whatever your budget there will be the perfect camping chair for you, so we’ve rounded up our pick of three of the best camping chairs for your next big adventure. 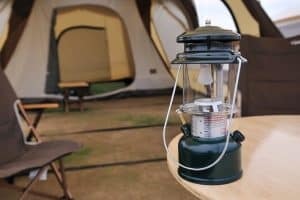 When it comes to selecting a camping chair, especially if you are a regular camper or know that you are going to get at least three or more events over the summer out of it, don’t be tempted to just go for the cheapest option. That’s all well and good if you are headed to a festival and know it is going to get totally trashed. 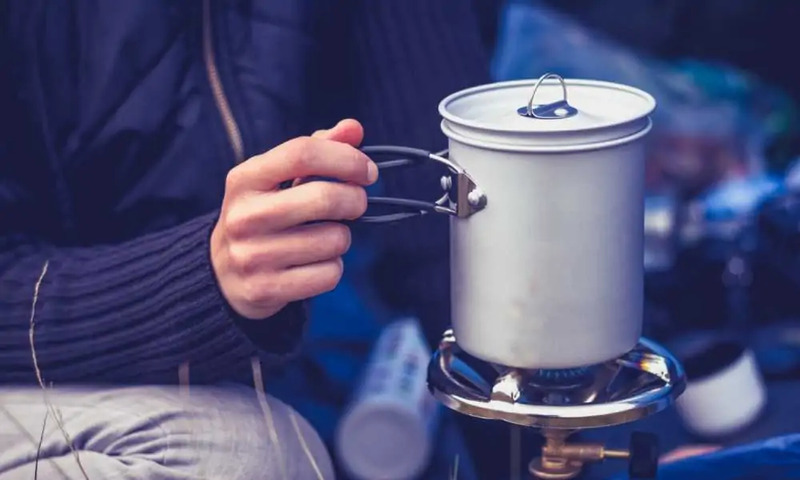 Otherwise, it pays to invest in something a little bit more substantial that will stand the test of time, hold your weight comfortably, be portable so that you can easily pack and transport it with you on weekend trips away with family and friends and also durable enough to withstand possibly inclement weather. 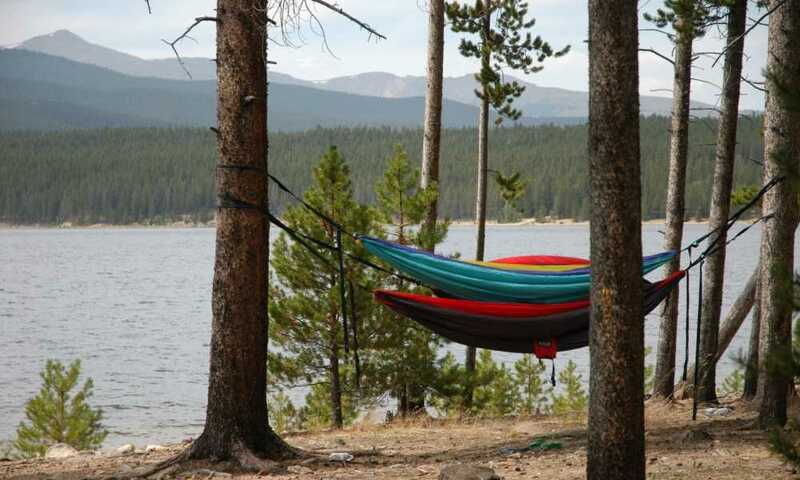 The three key features to look out for in any best camping chair and ones which we’ve made sure are present in our recommendations today are comfort, support and portability. If it’s not comfortable, it will just sit in the back of your truck, and that’s certainly not a wise investment. So, take a seat, get yourself comfortable and relax as we reveal three hot contenders in the category of best camping chair. We’re kicking off with something from Coleman, and if you know anything about camping and the outdoors, you will know that Coleman is at the forefront of providing quality recreational gear for those who love a big adventure with everything from lighting to stoves, tents to sleeping bags, and yes camping chairs as part of their extensive product portfolio. The Coleman Cooler Quad is a genius little invention comprising a sturdy and comfortable foldable outdoors chair with a built-in cooler pocket created to keep up to four cans of your favorite beverage cooled. How neat is that? Whether you’re on site, in the park, at the beach or sports event, imagine being able to sit in comfort for one and not have to move an inch to grab a refreshing cold beer! It sounds like the perfect camping chair never mind the best one to us! 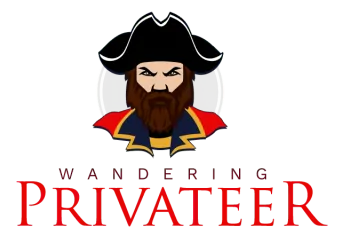 They’ve not compromised on comfort either in order to deliver that functionality. The Coleman Cooler Quad has fully adjustable arms and comfortable cushioned seat and back so that you really can sit back and relax. They’ve pretty much thought of everything, and there is even a mesh cup holder and a side pocket where you can conveniently store personal possessions like your phone or a tablet or perhaps a book or magazine. All easily within reach again so that you can just kick back and chill! When it comes to the construction too, it’s super durable and manufactured from heavy-duty steel that will withstand weight up to 325 pounds which is certainly impressive. All that and it quickly collapses for easy storage in its own carrying bag for the ultimate in portability. Up next we’re reviewing what Moon Lence have to offer in the category of best camping chair with their Ultralight portable camping chair. The Moon Lence makes the perfect addition to family days out and is a smart choice for anyone who loves camping, hiking, backpacking and is interested in having a comfortable chair for a much-needed pit stop without having to worry about carrying something that’s too bulky around with them. This chair can quite literally fold and go anywhere with you. It’s a compact and breathable choice and features a rope ring design which makes assembly easy and time-saving. It’s durably constructed and is capable of holding up to 242 pounds thanks to reinforced stitching throughout that won’t let you down. The chair itself though is ultra-lightweight being made from smooth Oxford cloth combined with nylon mesh. It certainly makes for a comfortable and unrestricted seating experience. 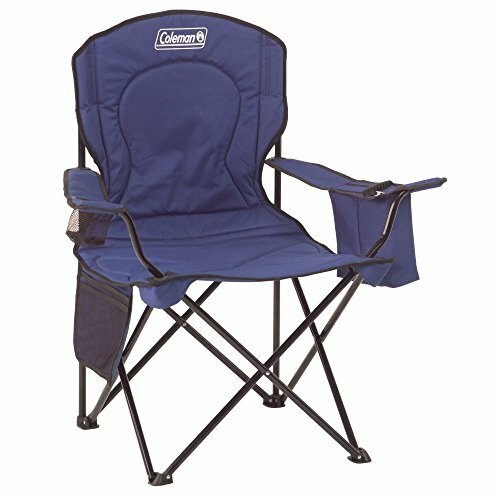 With seriously light aluminum shock-cord poles you will hardly realize that you are even carrying this camping chair. Exclusively designed feet prevent the chair from sinking into sand, mud or grass making it a stable and sturdy choice for all kinds of trips away, including to the beach as well as around a campfire. The Moon Lence also happens to come in a wide range of contemporary color choices too. Our final product recommendation is the Strongback Elite which is the brand’s flagship, award-award-winning product and claims to be particularly suitable for tall people. It’s certainly comfortable too and has one of the best back supports we’ve found in a camping chair thanks to an integrated lumbar sort. It also features an ergonomically designed seat which should help improve posture and prevent leg pinch. This folding camping chair has been purposefully designed to correct posture while seated and prevent slouching which can lead to back pain and problems. Even if you are going to be seated for several hours, this Strongback elite really does have your back thanks to the patented technology found in the frame integrated lumbar support. If you value your back health as well as wanting to invest in a camping chair that is easy to use and portable too, then the Strongback is a serious contender. All three of our product recommendations in the best camping chair category have been selected because they demonstrate value for money, practical design, sturdy construction and deliver a comfortable seated experience. If we were to summarize, we’d say that the Coleman is best suited for those of you who want to enjoy a refreshing drink, relax and read a magazine while you’re seated. The Moon Lence makes an excellent choice for anyone heading to a beach or a field thanks to those specially designed legs. 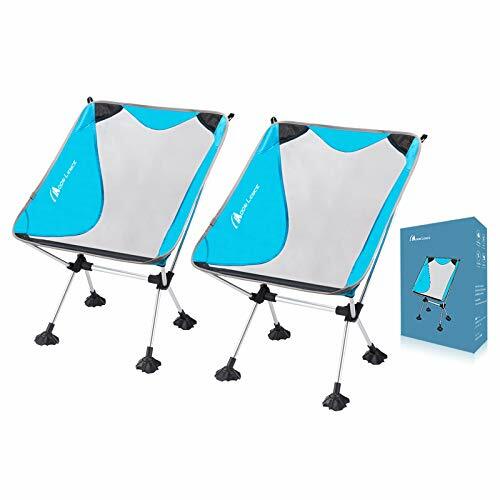 Whereas, the Strongback is more suitable for the taller ones among you or anyone in need of some additional lumbar support from their camping chair.